As everyone knows, visibility will play an important part when driving. You can clearly see obstacles in the roadway ahead to avoid hitting anything or anyone. 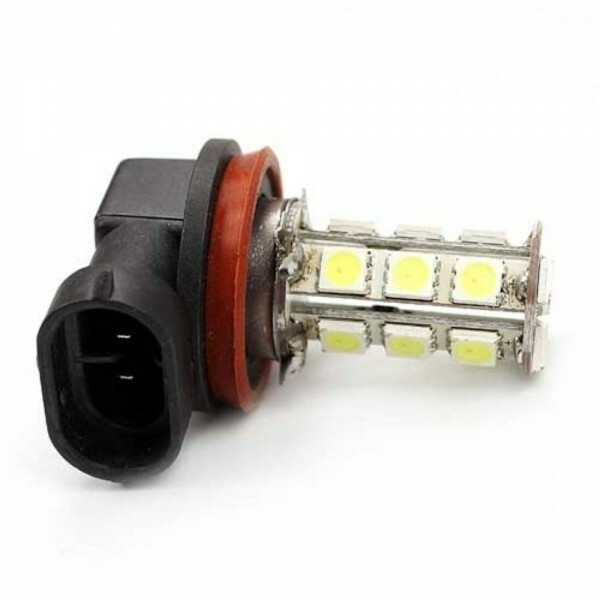 It is necessary to use the headlight fog lamp to improve the lighting conditions on rainy days, foggy days, dimly light situations or nighttime driving. 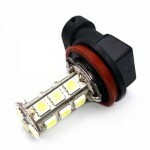 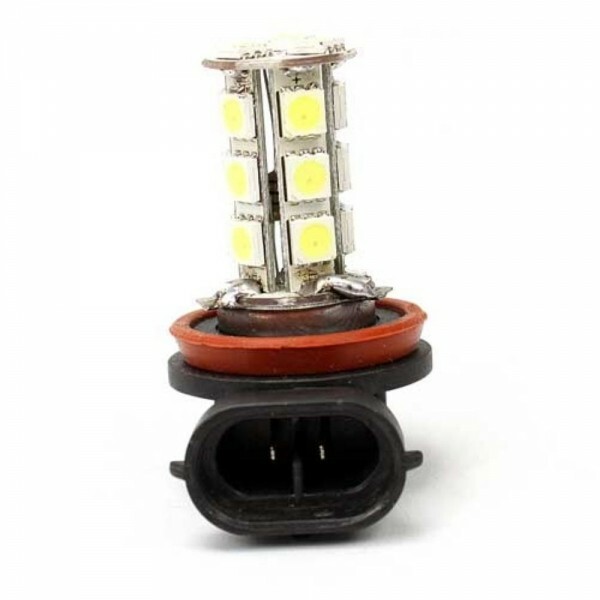 The fog light is difficult to be oxidized as the LED bulb has no filament that is good for heat dissipation. 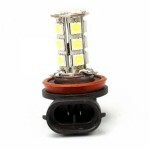 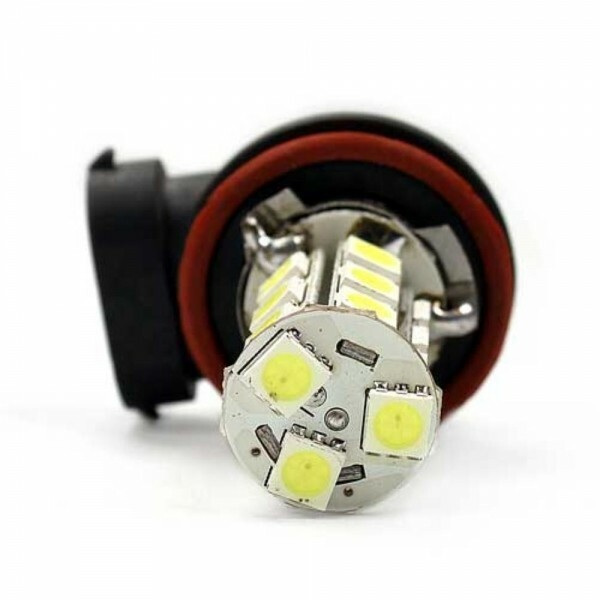 The fog lamps build in high-power SMD LED Bulb which haves a long service life up to 50000 hours.